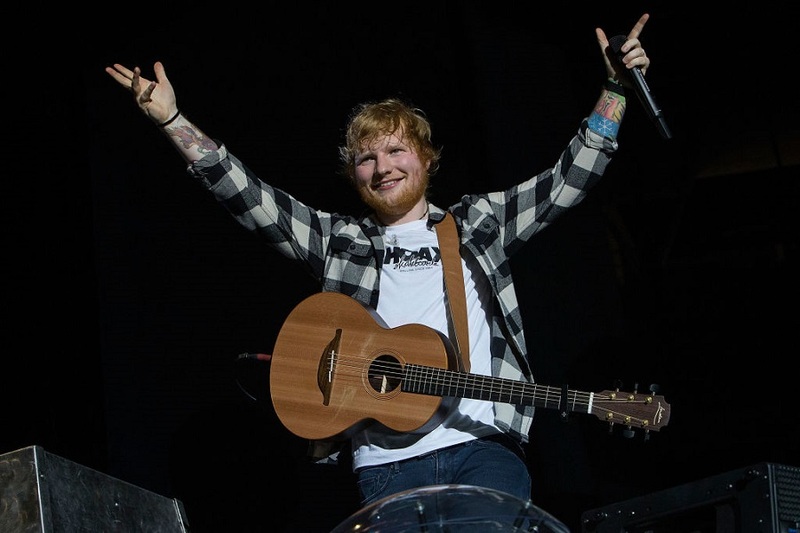 Ed Sheeran just celebrated a major one-year milestone, and go, Ed! Even the most die-hard Ed Sheeran fans may have missed this one. This past year, the “Shape of You” singer quit smoking, and May 5th marked one year since his last cigarette. Quitting is incredibly tough, and we’re so proud of him! Sheeran, who began smoking as a teen, opened up about his addiction on the The Ellen DeGeneres Show last year. “I’d do a sound check, have a cigarette, do a gig, have a cigarette, have food, have a cigarette,” he told the host. He also noted that he’s reached the one-year mark before, but it didn’t stick. So here’s hoping this time’s different. He posted the news in a caption of a tour photo, where he looks both happy and healthy. "Celebrating one year being a non smoker today," he wrote. Sheeran’s non-smoking anniversary came right in the middle of his Ireland shows during his ÷ Tour. This marks his third worldwide tour (lasting an epic year and a half), and according to Independent, all nine of his shows in Ireland were sold out (we’re not surprised, TBH). We’re so happy that Ed Sheeran is prioritizing his health, and we wish him nothing but success as he works towards another year smoking-free.